The link above takes you to our online scheduling software- this brings you to our live daily schedule, where you can book classes, as well as purchase classes. check out our easter/spring break abbreviated schedule below!!! monday. 4:30pm warm yoga flow (Aimee). 6pm beginner yoga (Judy). tuesday. 7:30pm slow but always fun! flow yoga (Greta). wednesday. 4:30pm warm yoga flow (Aimee). 6pm warm flow and yin (Aimee). thursday. 6pm evening warm flow (Laura). 7:30pm gentle yoga and yin (Laura). friday. 5:30pm warm power hour (Aimee). ***6pm April 12th only- candlelight power yoga sculpt with Juli!!! saturday. 9am slow but always fun! flow yoga (Greta). 10:30am slow and strong flow (Aimee). 12pm beginners (Aimee). sunday. 12pm warm yoga flow (Aimee). 7pm candlelight YIN (Judy). wednesday april 17. STUDIO CLOSED!!! 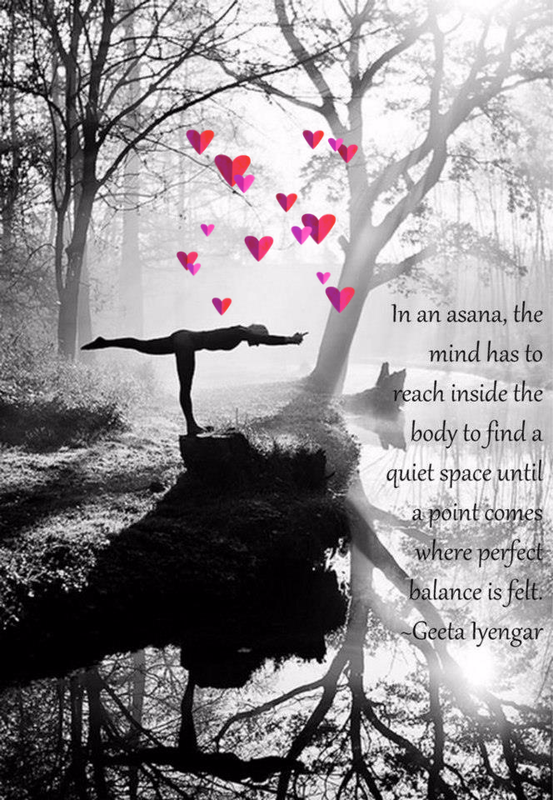 thursday april 18. regular schedule— 6pm evening warm flow with laura, 7:30pm gentle yoga and yin with laura. friday april 19. 5:30pm power hour with jackie. JACKIE’S LAST CLASS! saturday april 20 and sunday april 21 STUDIO CLOSED!!! monday april 22. 6pm slow flow with judy. tuesday april 23. 7:30pm slow fun flow with greta. wednesday april 24 STUDIO CLOSED!!! thursday april 25. 7pm flow and yin with laura. friday april 26. 5:30pm power hour with laura. LAURA’S LAST CLASS! saturday april 27. 9am slow fun flow with greta. sunday april 28. 12pm flow with laura. 7pm candelight yin with judy. monday april 29. 6pm slow flow with judy. JUDY’S LAST CLASS! tuesday april 30. 7:30 slow fun flow with greta. GRETA’S LAST CLASS! we LOVE and appreciate every.single.one of you- you have made this journey so amazing, and i will be forever grateful for your support! please join us in these last two months, as we close this chapter out together. join juli for her last class, friday april 12th @ 6 for sculpt power hour. join jackie for her last class friday april 19th @ 5:30 for power hour. join laura for her last class sunday, april 28th for yoga flow. join judy for her last class monday, april 29th @ 6 for slow flow. and join greta for her last class tuesday, april 30th @ 7:30 for fun slow flow. i will be teaching the month of may- one or two classes a day. check out our online schedule as well as our classes and pricing page for the deets. all memberships will end april 30th, unless otherwise asked. all may classes will be drop-ins, at a reduced rate of $10 a class. you may pay per class, or we can do class passes that will expire may 30th. mondays. 4:30 flow, 7:30 YIN. beginner yoga. learn the basics. the poses, the breath, the practice. yoga flow. vinyasa style. all levels. warm flow and yin. we spend half the time flowing and the other half in yin, stretching and lengthening. power. turning up the intensity just a bit. a little more play, and upbeat music to motivate your movement. slow flow. slower paced vinyasa. all levels. beginners welcome! fun slow flow. a super fun and playful, all levels, slower paced flow. Greta likes to change it up sometimes and keep it fresh- and she always keeps it fun! beginners welcome! gentle yoga. slower paced, focus on flexibility and balance, includes some yin yoga (holding stretches longer for deep tissue release). run. we brave the elements and run a couple of miles (sometimes we sprint a bit with walking) from the studio. Cool down/stretch in the side yard, or head back into the studio for class! follow the yogi. a 45 minute class. follow the teacher in their practice. come with an open mind and leave with an open heart and body! the next level. are you ready to take your practice to the next level? based on the 8 limbs of yoga. we discuss the philosophy of yoga and how we can create a more fulfilling and meaningful life using the 8 limbs as the guide they were intended to be- the path to less suffering :) a little breath, a little asana, a little meditation, and a lot of heart and soul. candlelight YIN. relaxing, feel good, long holding stretches to release deep tissue tension. soft music, soft lighting. awesome way to end the weekend and begin a new week. power express. a quick 30 minute POWER flow- strong and fast paced flow. slow and strong flow. alignment based yoga is asking students to slow down and pay attention. to learn to observe their bodies and minds while practicing. teacher demonstrated poses and then staying in the pose to really feel what your body feels when in alignment. this is a class for those who want to work on better and more precise alignment, and will help you to grow in your practice by becoming even more connected with your body, and feeling the full effects of yoga. great for beginners too! and all those wanting more precise alignment cues. yin. a slow paced practice where we hold stretches/yoga poses for 1-5 minutes, releasing tension and accessing the deeper layers of tissue. yin increases our flexibility, slows our nervous system, and calms our busy mind. yoga-pilates fusion flow. a beautiful blend of Jackie’s background as a pilates teacher fused with her love of yoga. check this class out, lots of core focus! beginners series. Yoga Starts Here. this 4 Week Beginner Yoga Series is designed to take away the worries about your first yoga class and make your introduction to yoga an enjoyable experience. you'll learn what yoga is, where it came from, how to start your practice and how it can impact your life. yoga basics. get to know the poses. we cover the basics, moving intentionally. beginners are so welcome here! new student special. $39 one month unlimited classes. studio membership. unlimited yoga classes. $79 per month— 6 month contract. $89 per month— 3 month contract. babysitting. $4 per child. $10 maximum charge.